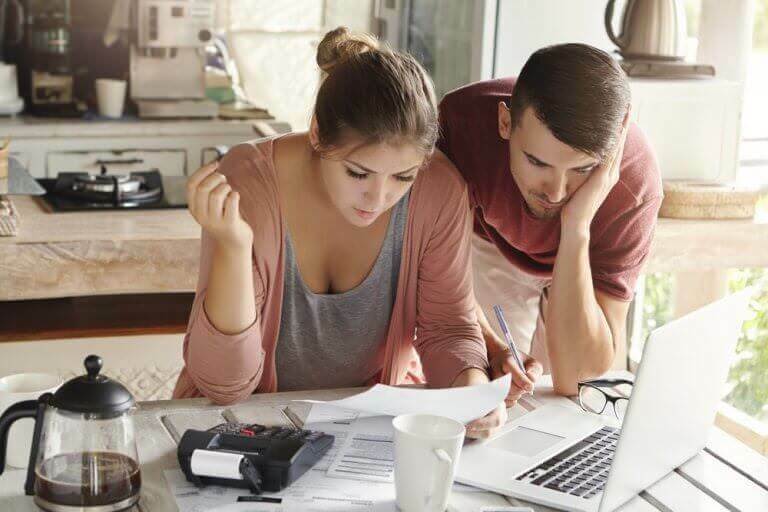 See how much you can save as a Florida homeowner. Because every Guardian complete home water filtration system comes with free cleaning supplies, the money you usually spend on those items each year could cover the cost of our system. How Much Does a Home Water Filtration System Save Per Year? 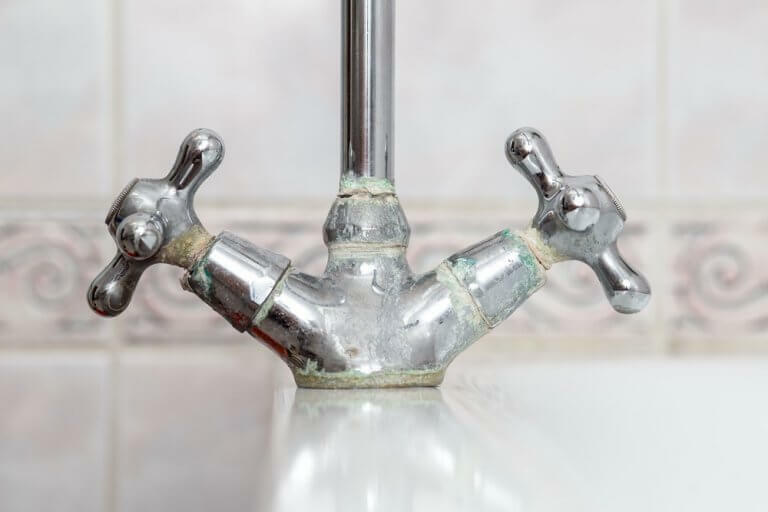 Are Water Softening Systems Actually Worth It? 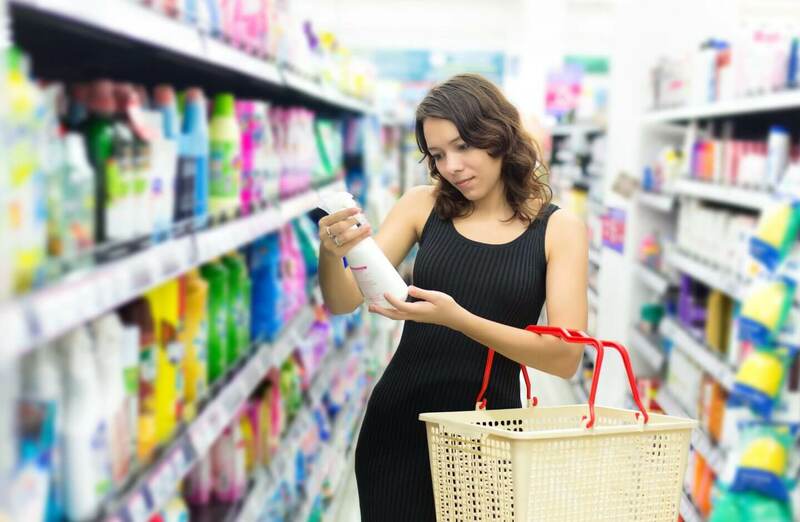 According to the Consumer Expenditures and Income Bureau of Labor Statistics, somewhere between 17 cents and 20.8 cents of every dollar spent at the supermarket is used to buy cleaning products. If your weekly grocery bill totals $120, that means you spend between $5,300 and $6,500 in five years on cleaning supplies. With our flexible financing, you could pay for your Guardian water refiner with that money instead. 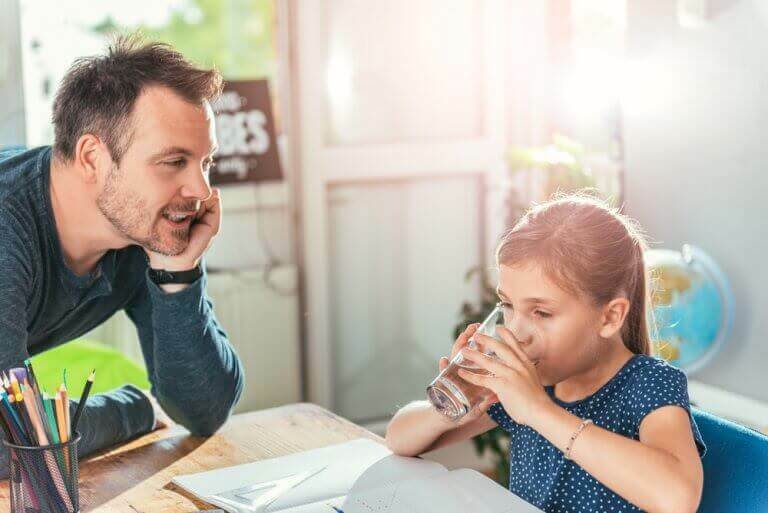 While you don’t spend enough money on cleaning supplies to cover the cost of your Guardian complete home water filtration system, you could still benefit from having one installed. Try out our advanced calculator to see if you could save more by not using water bottles and reducing your electric bill each month. You are a good candidate for a Guardian complete home water filtration system. The money you spend on cleaning supplies will go toward lowering the cost of our equipment, making this a very affordable decision. Try out our advanced calculator to see if you could actually save money month! You are the perfect candidate for a Guardian complete home water filtration system! In fact, you will break even, or even save money, each month by completely reallocating your cleaning supplies budget. Try out our advanced calculator to see how you could save on bottled water and electricity.